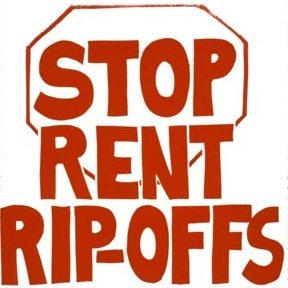 Stop Paying Rent Buy Your Own Home. Get this FREE Special Report Now! 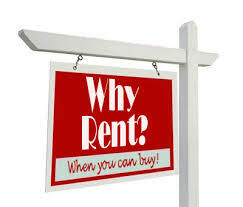 Stop Paying Rent Buy Your Own Home Get FREE Instant Access by completing the form on this page. Well, don’t feel trapped anymore! A new FREE Special Report entitled “Stop Paying Rent Buy Your Own Home” has already helped dozens of local renters get out from under their landlord’s finger, and move into a wonderful home they can truly call their own. You can make this move too by discovering the important steps detailed in this FREE Special Report. If you are interested in the “Stop Paying Rent Buy Your Own Home” brochure, please fill and submit the request form on this page. In the “Notes” box include a code “stop paying rent buy“. If you are interested to have access to all Brochures, Real Estate Guides and VIP-Insider Reports. In the “Notes” box include a code “full access“. If you have any specific requests, type them in the “Notes” box as well. The provided information is absolutely no cost and obligation free. This is not a subscription to a mailing list or a newsletter. It will grant you access to sources and MLS information shared with other users. Enjoy this obligation free “Stop Paying Rent Buy Your Own Home” special report. Thank you in advance for emailing this page to friends and colleagues and sharing it on your favorite social media networks. Please use the “share” buttons below.